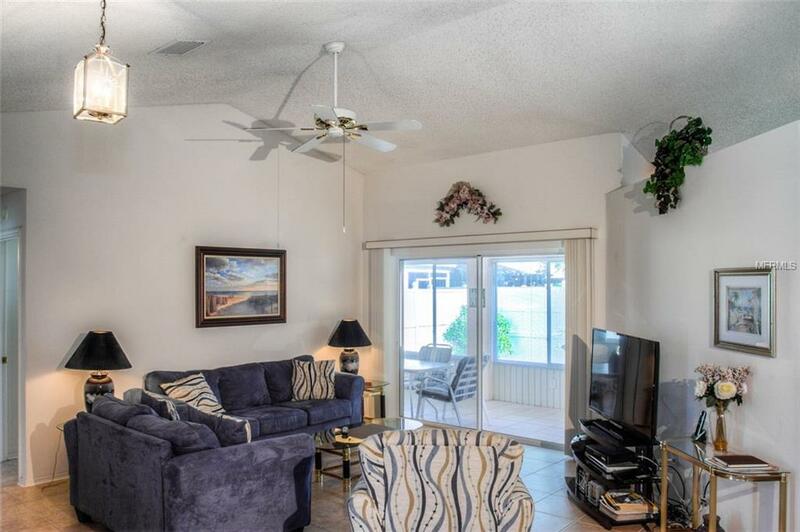 Welcome to your quiet and spacious 3-bedroom rental home minutes away from Bradenton beachon Anna Maria Island. 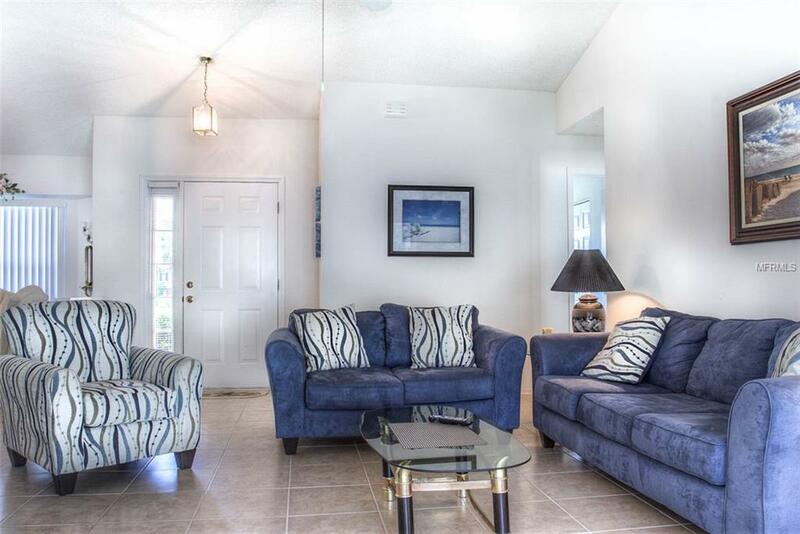 Anna Maria Island sits atthe southern tip of Tampa Bay and the Gulf of Mexico and located north of Longboat Key. It is best known for it's seven mile strip of beautiful beaches, world class dining and old Florida charm.Bradenton Beach, one of the 3 cities,is known for its fishing piers, sugar-sand beaches and a charming strip of shops, restaurants and other family-owned businesses. 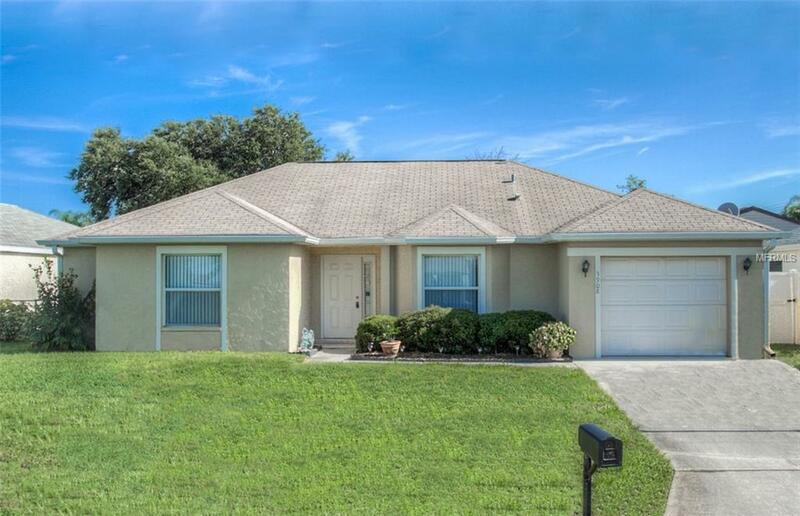 This home is located 10 minutes away from Bradenton Beach, short distance to Holmes Beach and has endless things to do nearby. 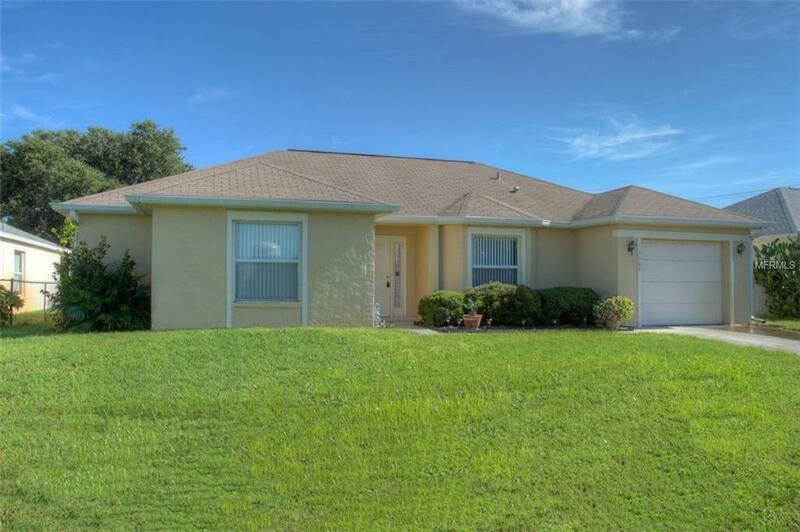 Convenient to restaurants, movies, shopping and the local beaches this home is perfect for those looking to enjoy all of Bradenton/ Sarasota has to offer. Not to mention a privately fenced in backyard for those looking for additional privacy.